You, as a Priest, present Your commandment to me. And You are also presenting it to the people! A man or a woman! Your love is amazing for every human soul, O Lord! 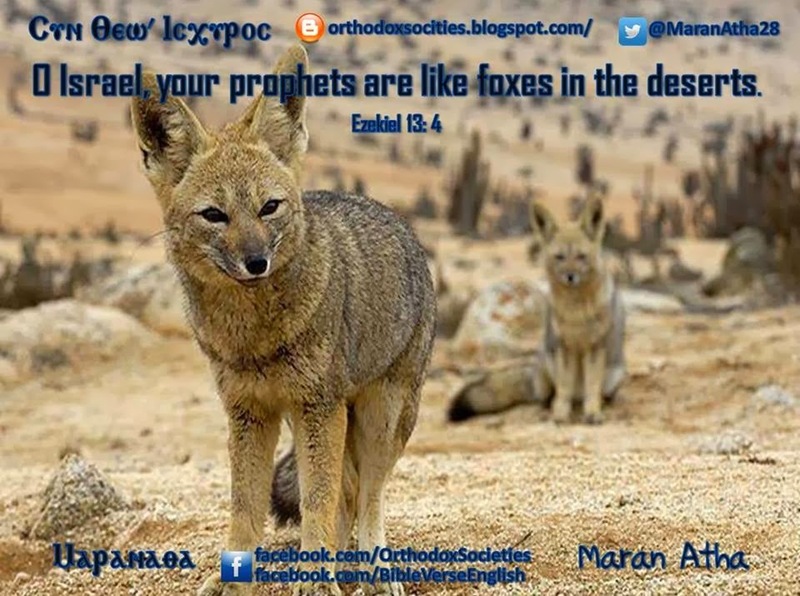 You warn me against false prophets and the deceptive prophetesses. And at the same time, You ask them to repent and to return to You! Yet You seek the souls of those who deceive! Yet You yearn for the repentance of the heretics! You are amazing, O Savior of the world! Grant me not to fall into the deception of smooth words. And not to trust in the sweetness of their tongues, full of poison! 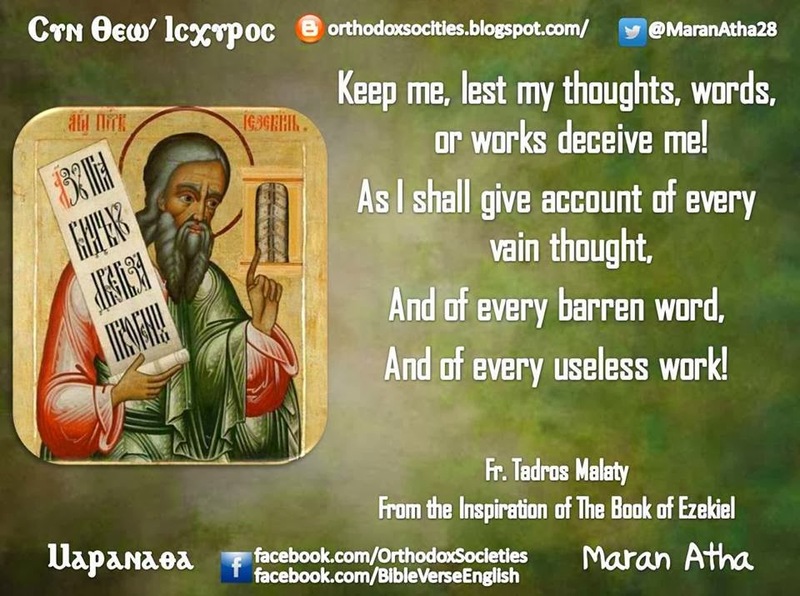 Keep me, lest my thoughts, words, or works deceive me! And of every useless work!